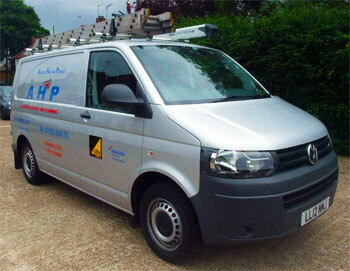 Allserve Heating & Plumbing are gas central heating specialists in the London and Hertfordshire areas. We specialise in gas installations, central heating systems, domestic plumbing and many other services. Although we have grown to a size large enough to handle all aspects of contract work and renovations, we pride ourselves on our personal approach to every job and our excellent relationship with our customers. Much of our work comes from word of mouth customer reccomendation, which shows how we strive to keep our customers happy, and how we care about each and every customer. To help our customers as quickly and efficiently as possible. To work to a high standard and with the minimum of mess. To provide a friendly and comprehensive service. 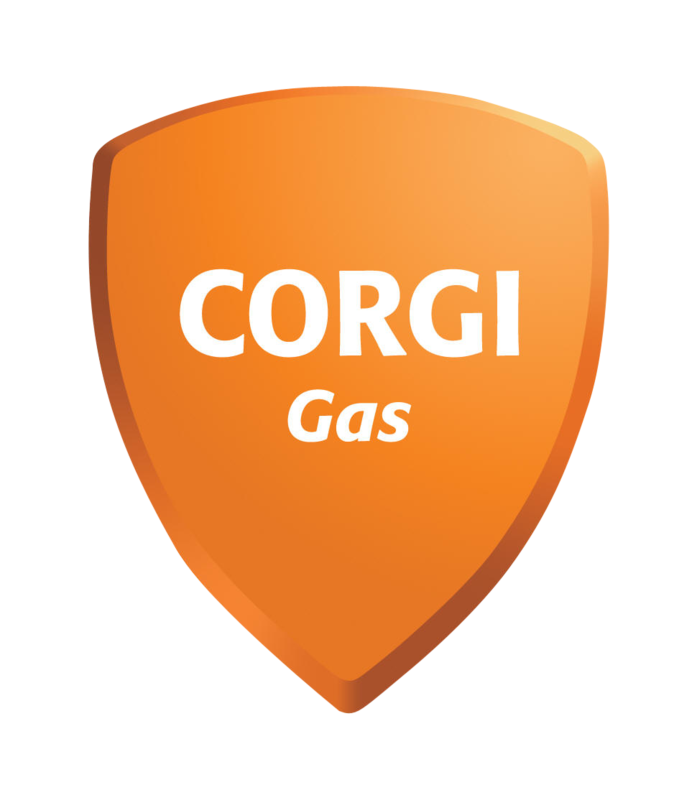 Allserve Heating & Plumbing (AHP) was founded in 1992 as a professional CORGI registered Gas Engineering service. Since then, we have grown substantially, and with a client base of over 1000 satisfied customers, we have expanded our list of services to keep up with the changing times. At AHP we are known not only for our professionalism and competitive prices, but also our tidiness in the workplace and our efficiency record which we find is often overlooked in today's workplace. Also, with our 24hr Emergency Helpline, you will always be able to get that problem dealt with quickly and efficiently. So make sure you choose Allserve today for any job, big or small. Read some of our customer testimonials to find out why we are the company of choice for the London and Hertfordshire areas. email us at info@ahpltd.com or call us on 01923 254173 to arrange a quote. "I had the good fortune to be introduced to Silas at Allserve Heating and Plumbing(AHP) by a friend who has worked with him for many years and they have been taking care of my heating and plumbing requirements ever since. The guys at AHP are punctual and reliable which is not easy to find these days...."
As of April 2009 CORGI has been replaced by the Gas Safe Register.